Homegrown legend, DJ DAWN BABY! 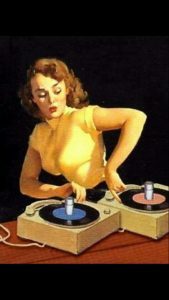 Spinning the best vintage, R&B, Soul, 60's, and Garage on the planet! All vinyl, all the time! 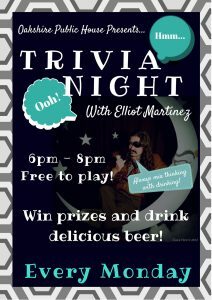 Test your knowledge with a team or on your own, while drinking delicious Oakshire beer, and win great prizes! Every Tuesday at the Pub is our famous Pizza & Pint night. 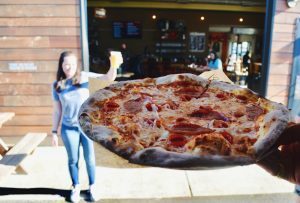 Buy one pizza from our friends at Oregon Wood Fired Pizza, and get a ticket good for one free beer from our taplist (Vintage or barrel-aged beers excluded). 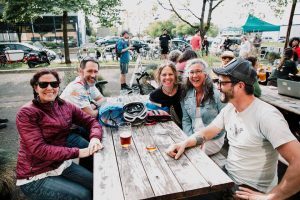 A great excuse to get out and try a new beer! 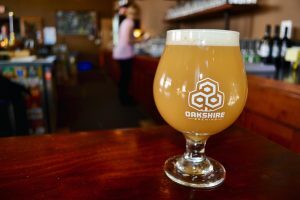 Join Oakshire’s team as we release a new beer every Tuesday – it could be a fan-favorite seasonal, like Ill-Tempered Gnome, or a rare pull from our Vintage Library, like The Carol Situation, or an altogether surprising Pilot beer, like Dinosaurs Will Die! 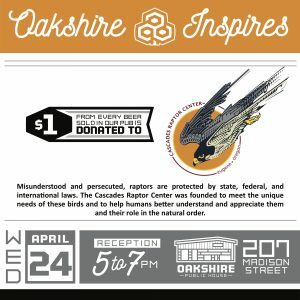 Join us all day to support the Cascades Raptor Center! 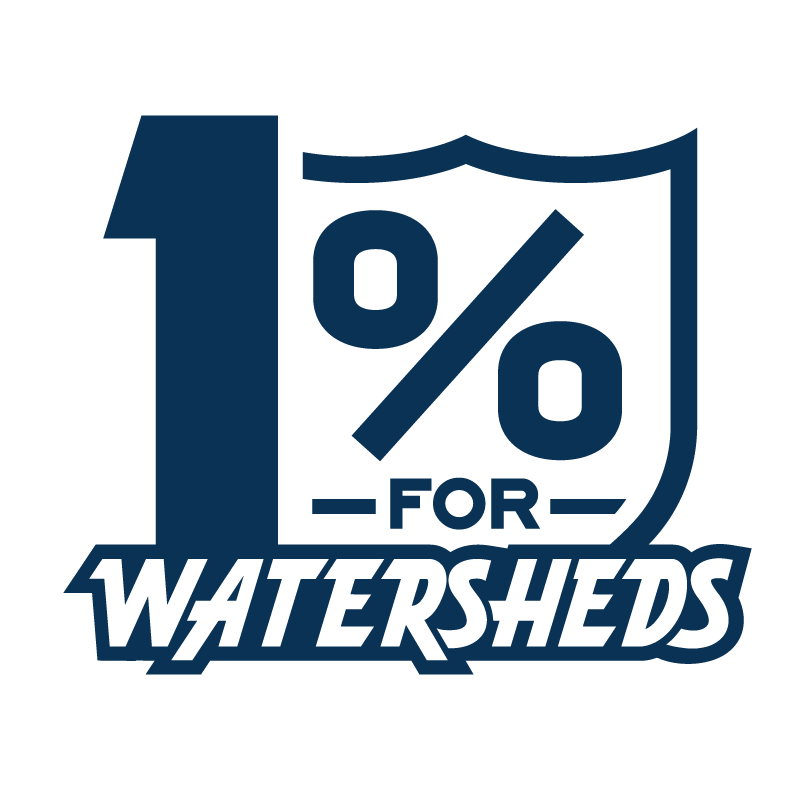 $1/beer sold will be donated to this center. Through wildlife rehabilitation and public education, the Cascades Raptor Center fosters a connection between people and birds of prey. 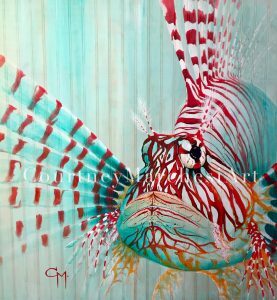 Their goal is to help the human part of the natural community learn to value, understand, and honor the role of wildlife in preserving the natural and cultural heritage of the Pacific Northwest. 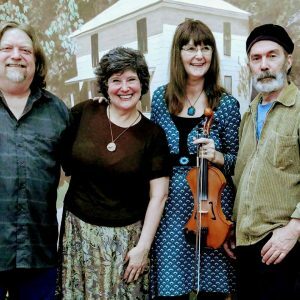 The Fiddlin' Big Sue Band is Sue and Tom Hunnel and Janet Nelson. 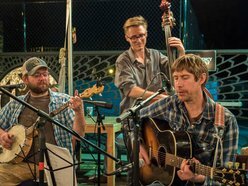 More than three decades of fiddlin' and pickin' good old time music for a good old time has been the bands mainstay. 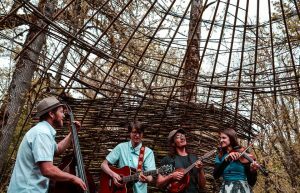 Rooted in Old Time Fiddling, Bluegrass and Newgrass the banc presents a wide variation of many styles of music including their own, "SueGrass". Music for the whole family with toe tapping and hand slapping results in a "Good Old Time" for everyone! 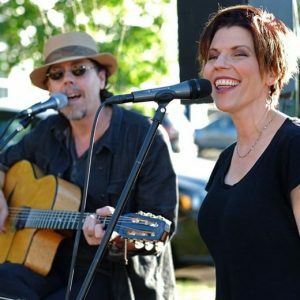 These days, the couple has returned to their roots, and can be found performing as a duo once or twice a week somewhere in the Pacific Northwest, singing what they describe as ‘harmony-driven hits from the past, present and future’. 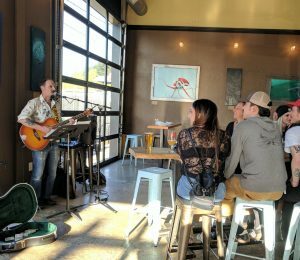 The show encompasses a wide range of cover songs spanning a number of generations, intermixed with old and new original songs. 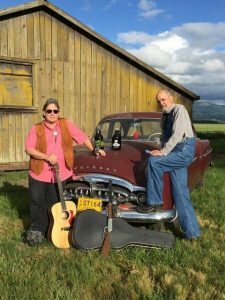 Moonlight Jubilee from Eugene rooted in bluegrass and old time plays high energy good time music powered by tight harmonies and instrumentation.